OFFICE PARTITIONS at direct factory price. All furniture are customised accordingly to your required colour, shape and dimension. Find out more Now! 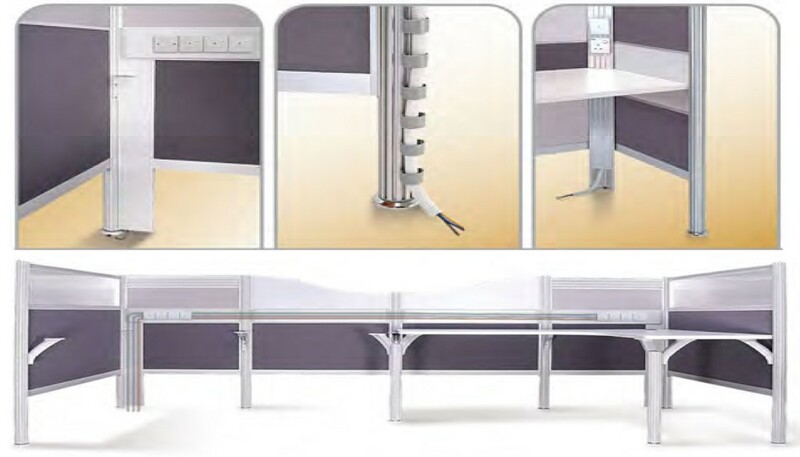 Office Empire‘s streamlined range of office partitions includes pole system wire management, which offers a safe and secure way of organising power, data and telecommunications cabling as needed. 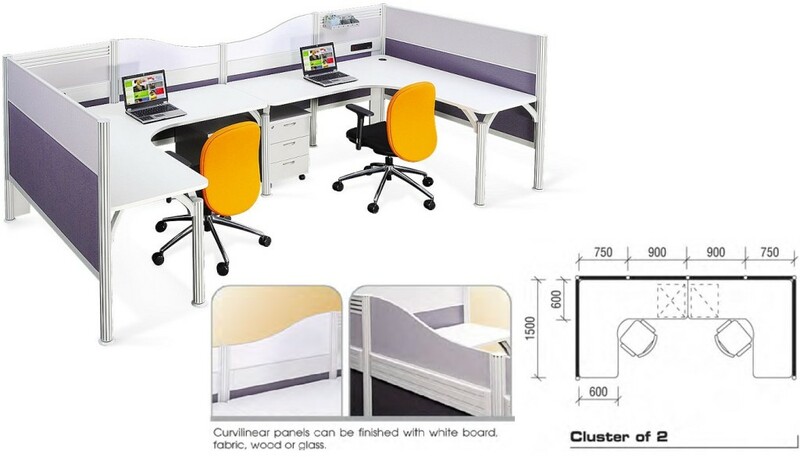 It also provide users with maximum power and data access plus immediate plug-in at the worksurface. 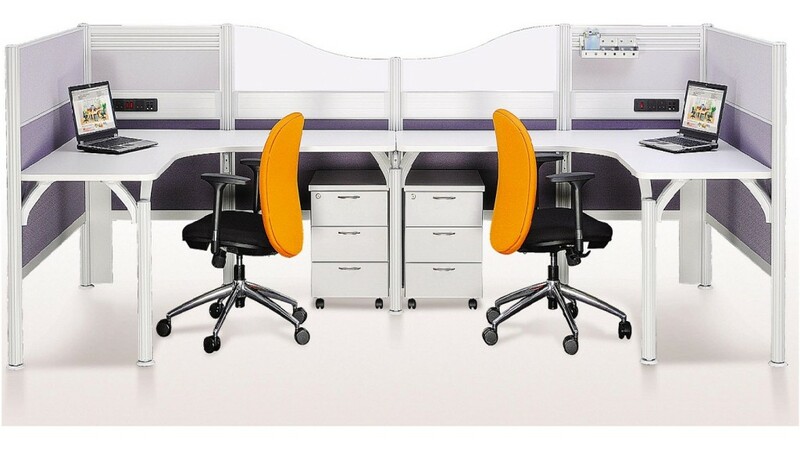 Want to find out more about Office Empire‘s range of Office Furniture, Office Partitions or Office Renovation Services? Do drop us a line and we will get back to you!